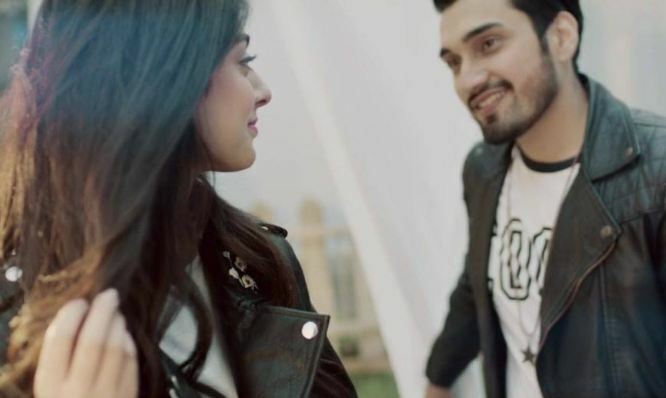 Ever wondered which are the Top 5 Most watched Pakistani songs of 2018? 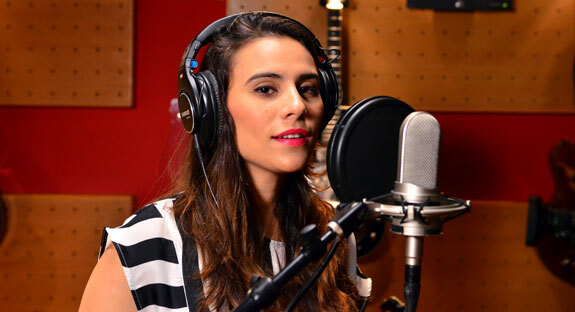 well to all the Pakistani music lovers out there, we have compiled the top most viewed songs of this year, just for you! 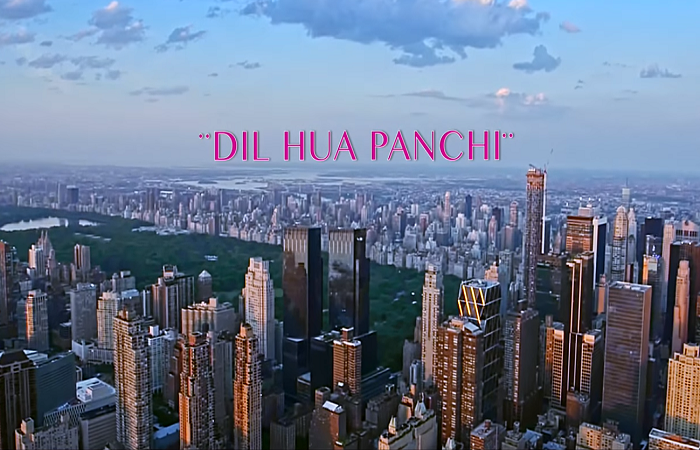 Watch the video for a sneak peek of this years top 5 songs that will totally have you in love with their catchy tunes and great music. 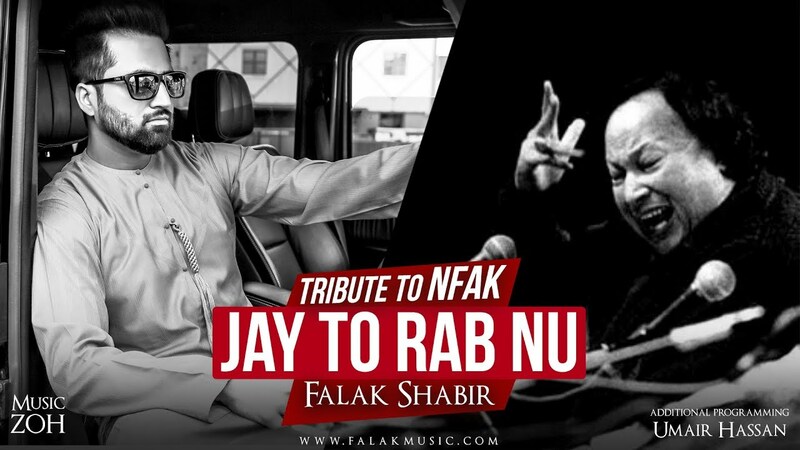 Jay Tu Rabb Nu by Falak Shabir is a tribute to the great start Nusrath Fateh Ali Khan and is among the Top 5 most-watched Pakistani song because of its truly unforgettable lyrics and amazing music.